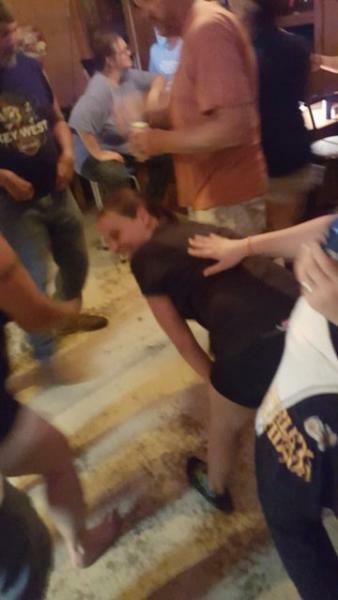 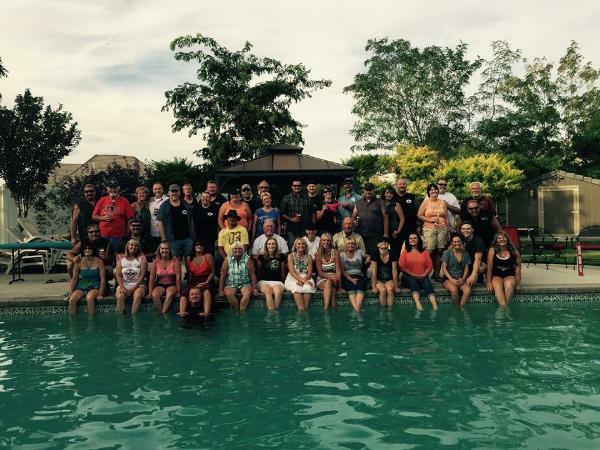 Events - Brew Crew Chapter - Uploaded 9/21/2015 8:26:25 AM Brew Crew Chapter - Uploaded 9/21/2015 8:26:25 AM View Slide Show of all Photos in this Group. 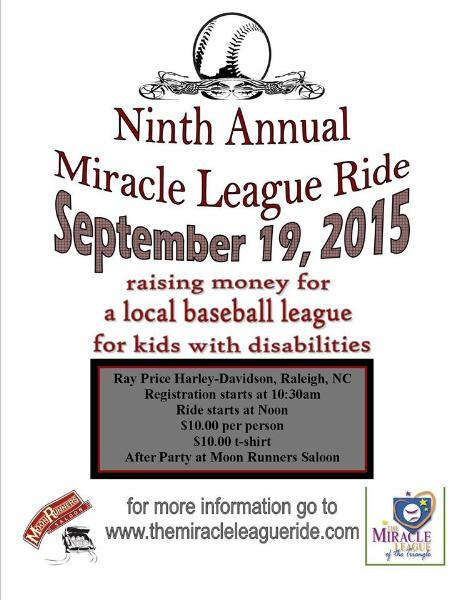 Miracle League 2015 - Raleigh No Rules Riders Chapter - Uploaded 9/18/2015 8:38:29 PM Raleigh No Rules Riders Chapter - Uploaded 9/18/2015 8:38:29 PM View Slide Show of all Photos in this Group. 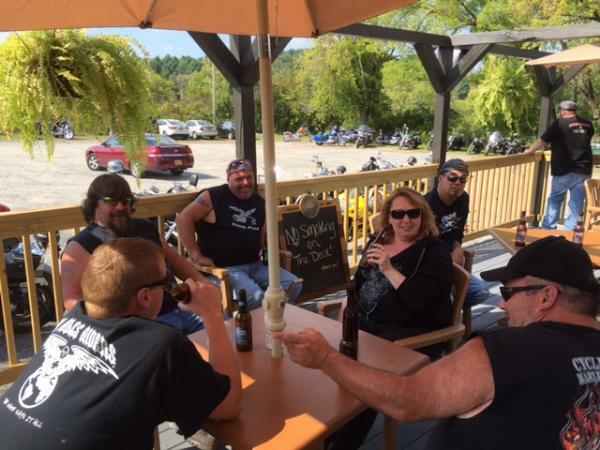 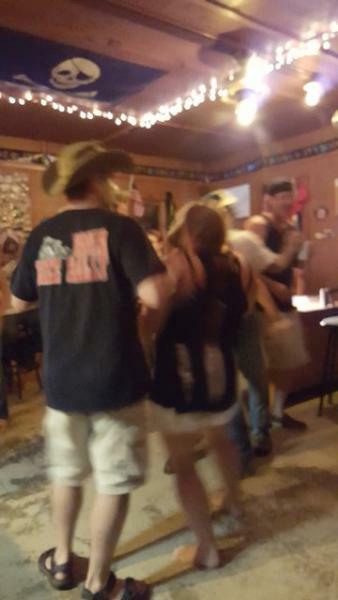 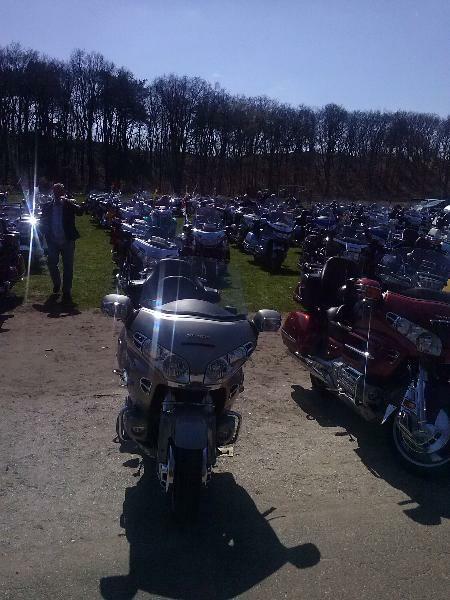 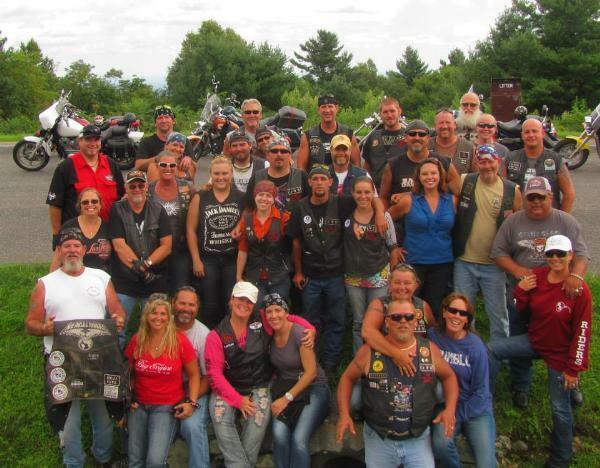 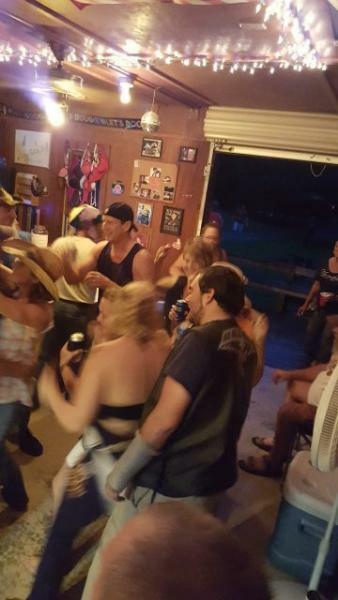 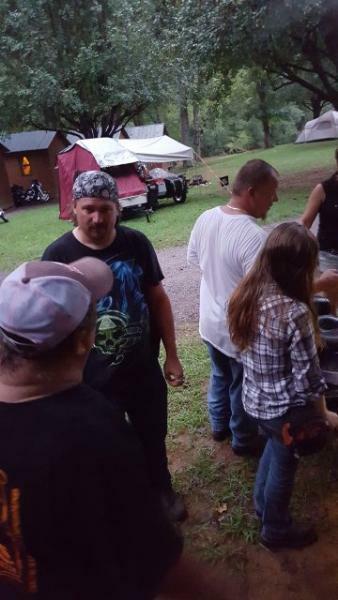 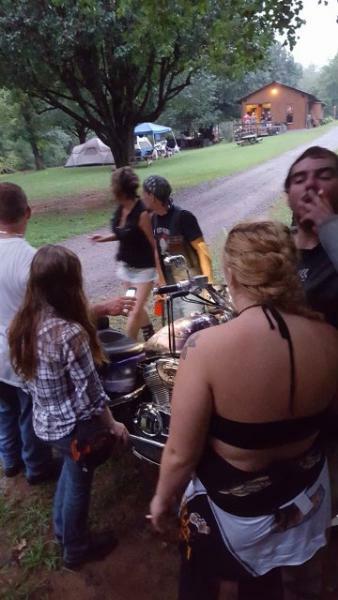 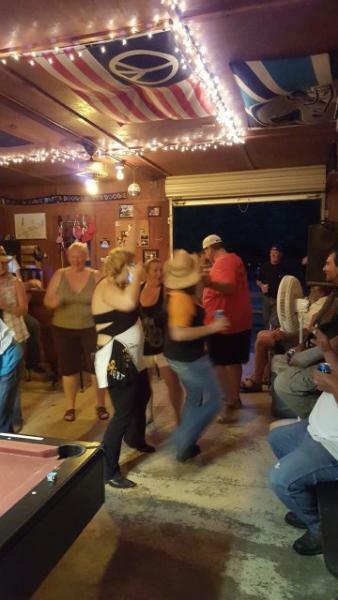 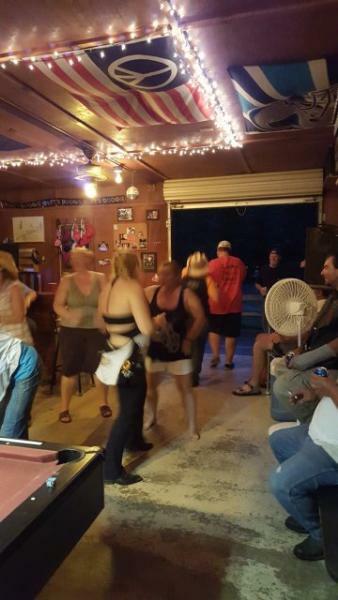 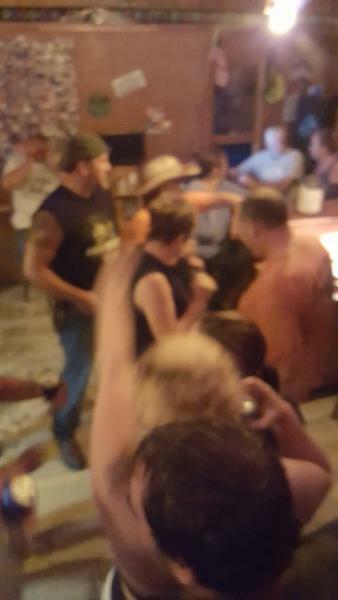 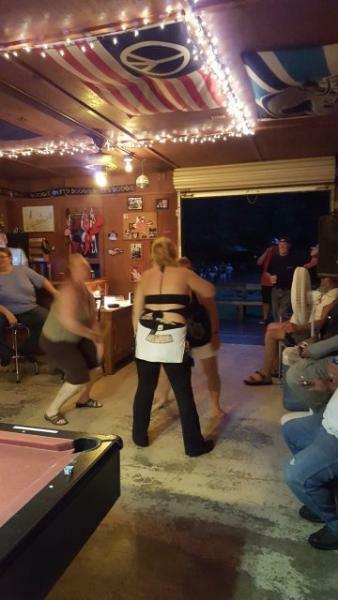 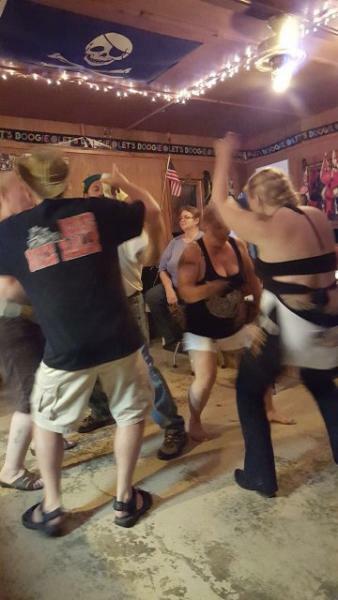 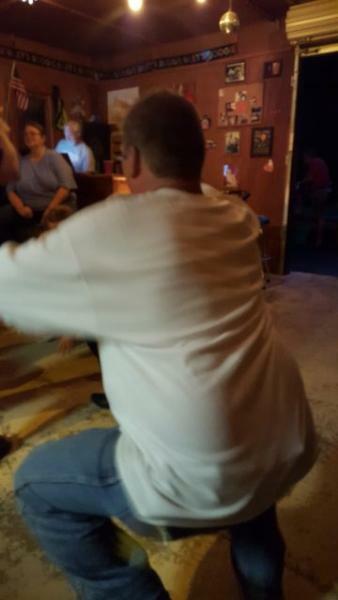 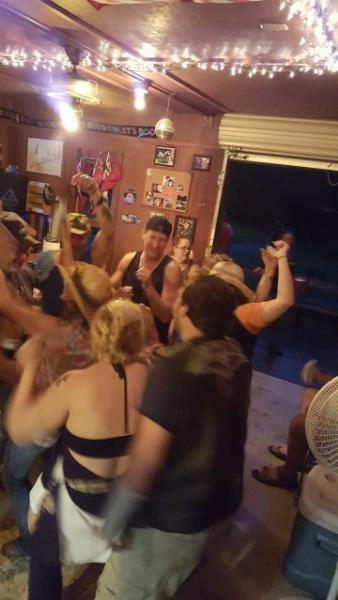 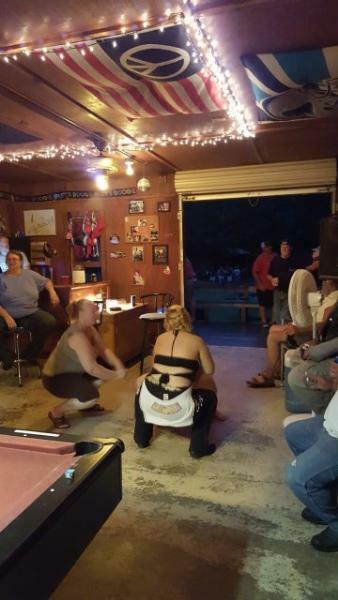 Riders Roost - Wild Cards Chapter - Uploaded 9/12/2015 12:04:03 PM Wild Cards Chapter - Uploaded 9/12/2015 12:04:03 PM View Slide Show of all Photos in this Group. 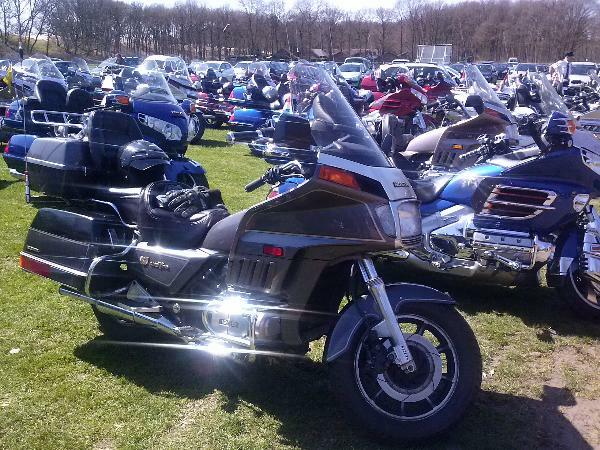 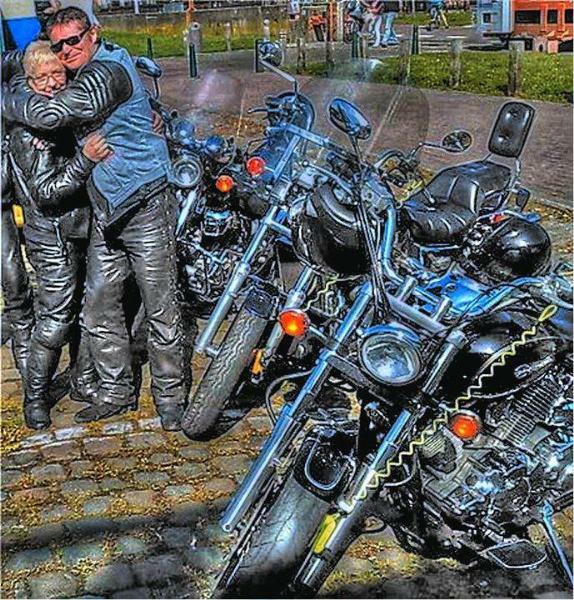 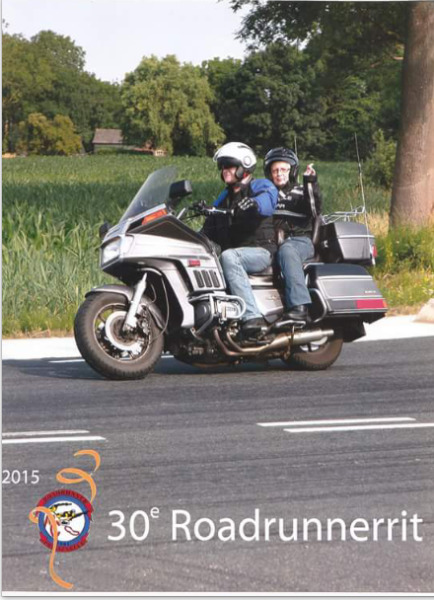 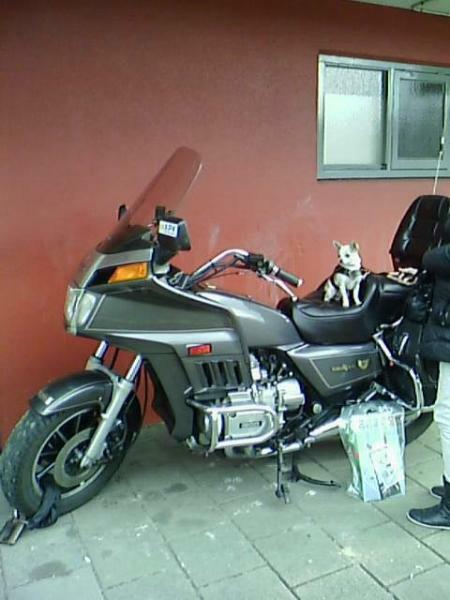 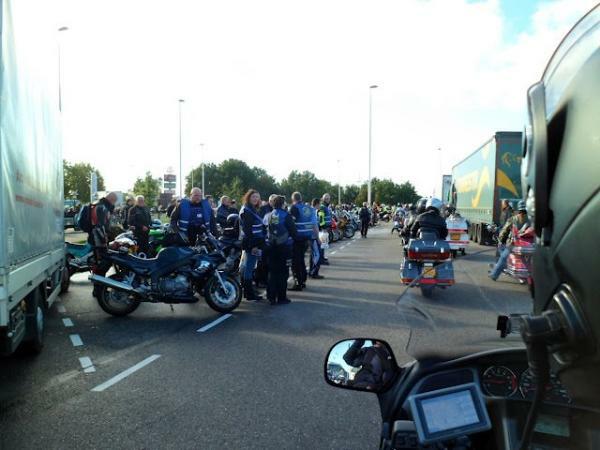 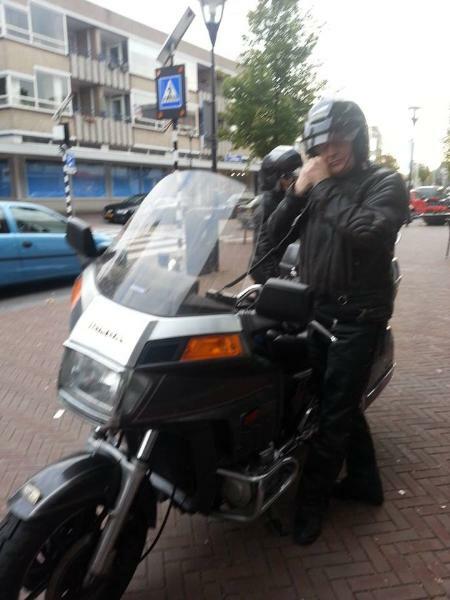 only members - dutch tractor riders Chapter - Uploaded 9/7/2015 3:10:30 PM dutch tractor riders Chapter - Uploaded 9/7/2015 3:10:30 PM View Slide Show of all Photos in this Group. 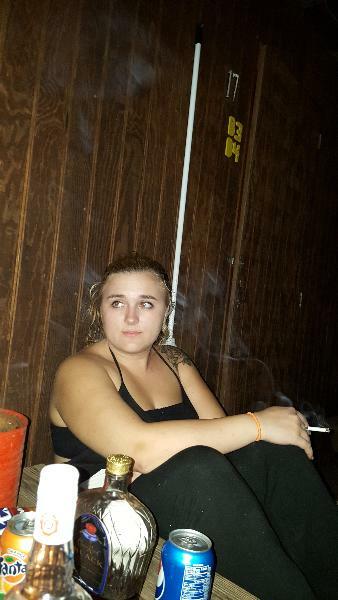 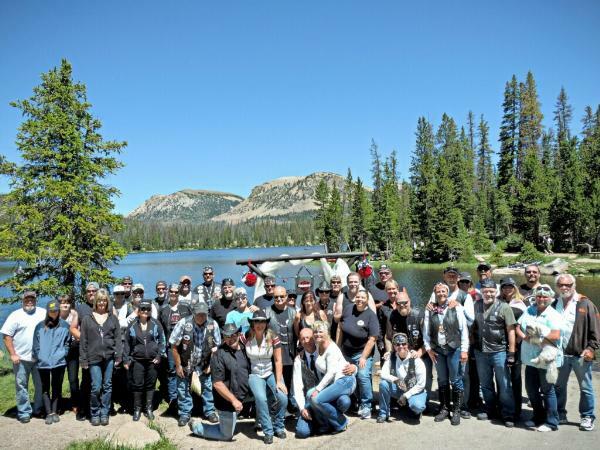 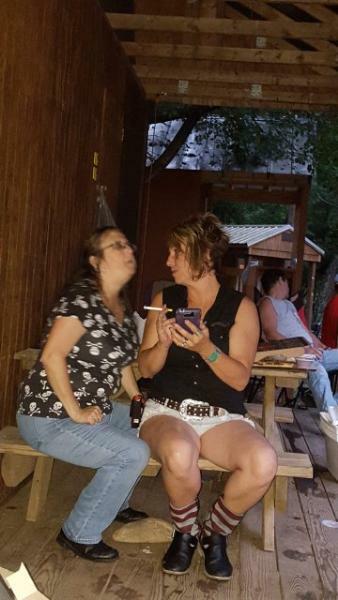 Toxic Hog Events - No Rules Riders of Salt Lake City Chapter - Uploaded 8/30/2015 9:20:36 PM No Rules Riders of Salt Lake City Chapter - Uploaded 8/30/2015 9:20:36 PM View Slide Show of all Photos in this Group. 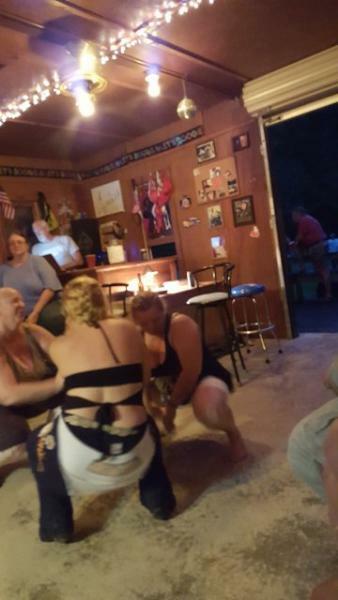 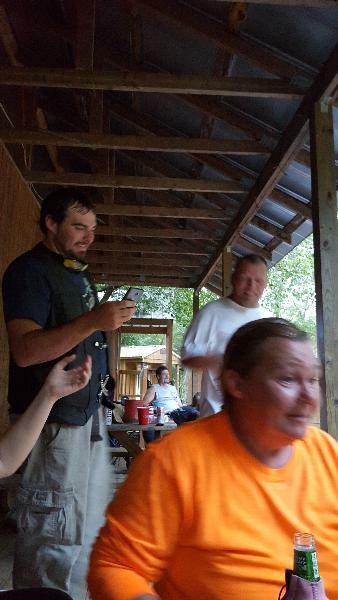 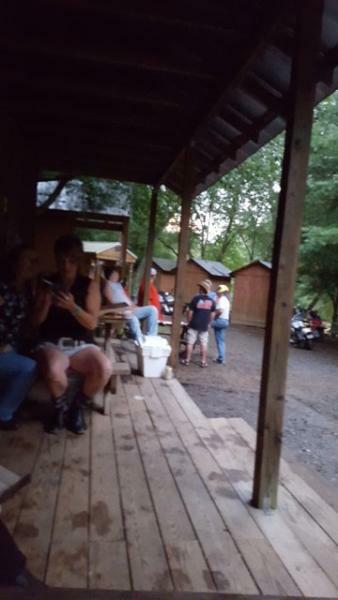 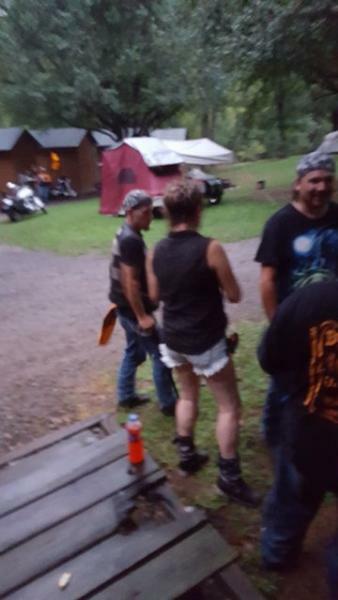 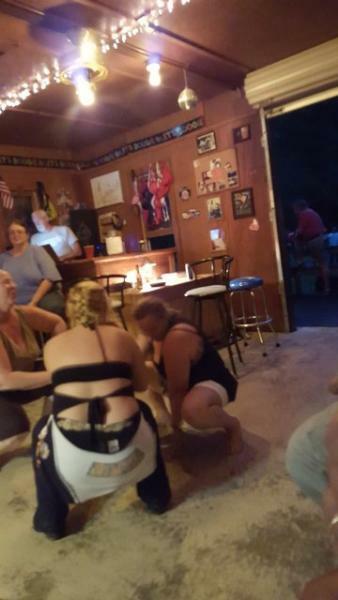 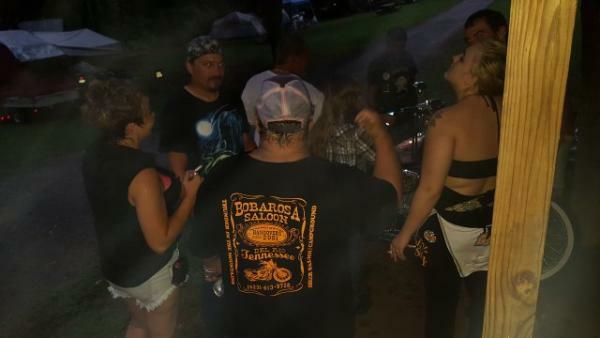 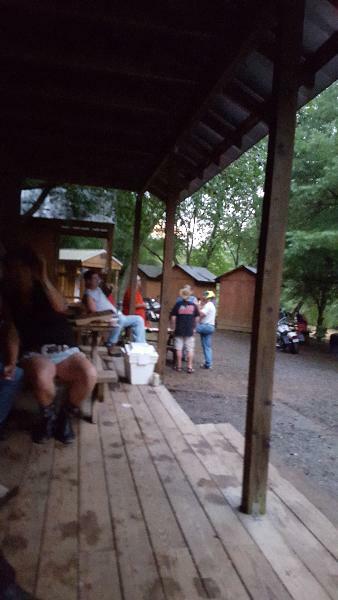 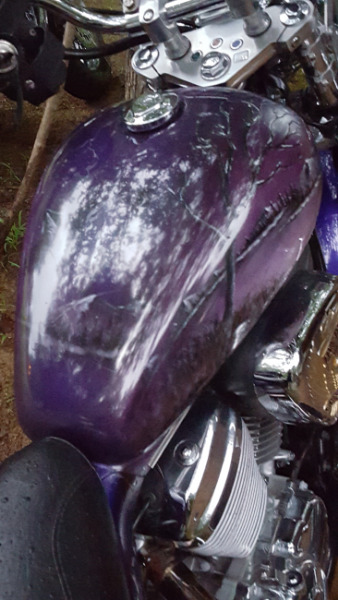 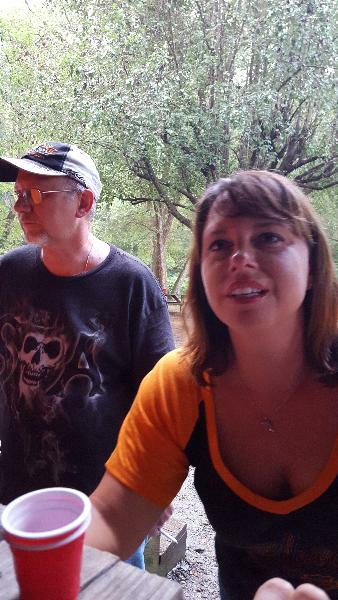 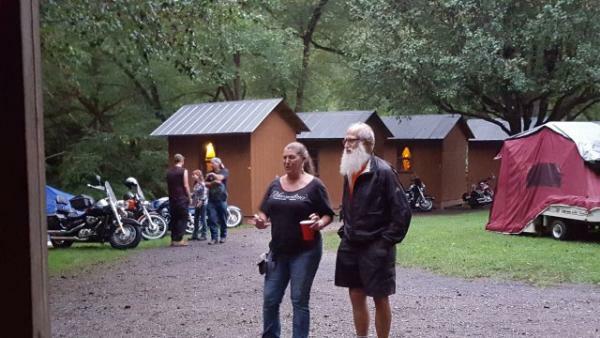 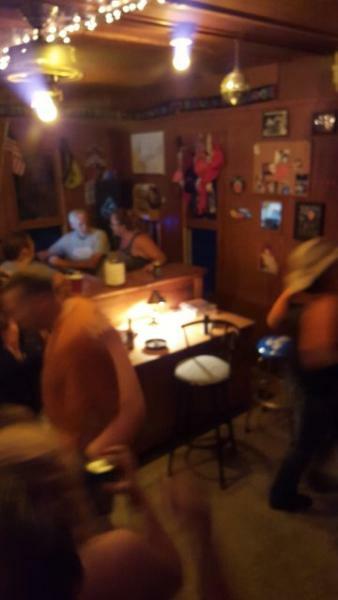 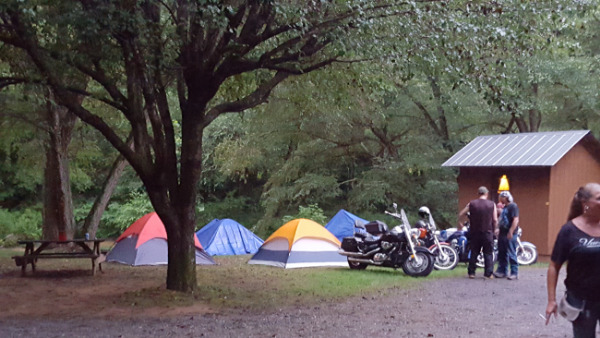 Riders Roost 2015 - Raleigh No Rules Riders Chapter - Uploaded 8/23/2015 7:56:33 PM Raleigh No Rules Riders Chapter - Uploaded 8/23/2015 7:56:33 PM View Slide Show of all Photos in this Group.